Italy is one of the most beautiful and romantic places in Europe and the world. It is a vibrant, rich and romantic culture and our current Chef of the Month, Chef Lorenzo Boni, hails from this popular location. When one thinks of Italy, images of art, fashion, great cuisine and a strong history comes to mind. Italy is one of the oldest countries in the world and the 5th most visited (47.7 million tourists, 2013 behind France, USA, Spain and China. Chef Lorenzo’s hometown is Bologna, Italy and located in the northern part of the country. 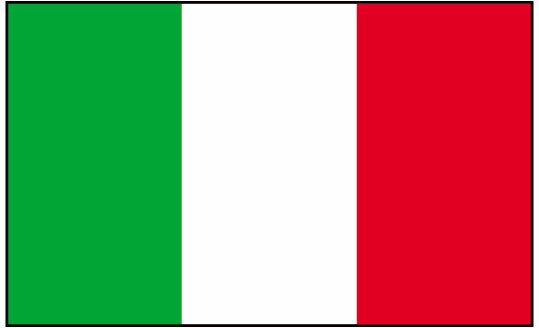 Official Languages: Italian as well as German, French and Ladin. Italians love sports. Among the popular ones are cycling, skiing, soccer and motor racing. Family is very important to Italians. 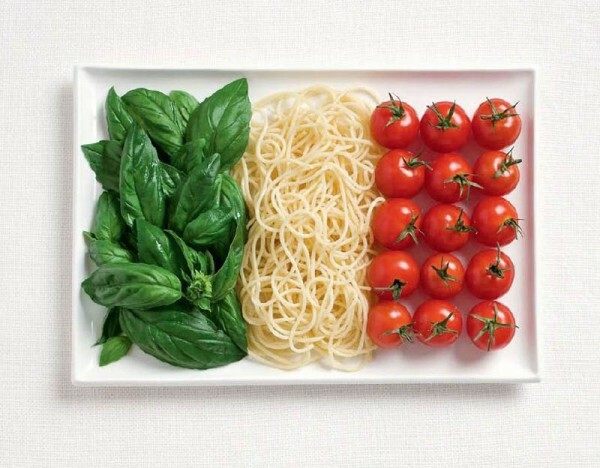 Italians love their food and they are known for pizza, pasta, pesto, gelato, lasagna and mozzarella cheese. 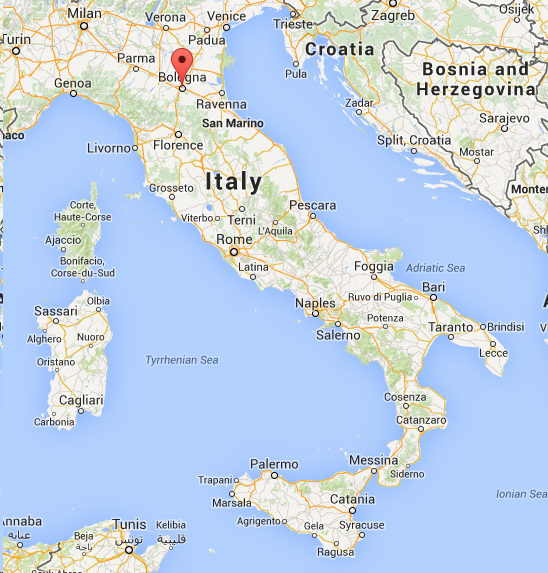 Italy surrounds two of the world’s smallest countries. They are San Marino in Northern Italy, the oldest republic in the world and Vatican City in Rome, the smallest country in the world. Vatican City is led by the Pope and is the headquarters of the Roman Catholic Church, also led by the Pope.